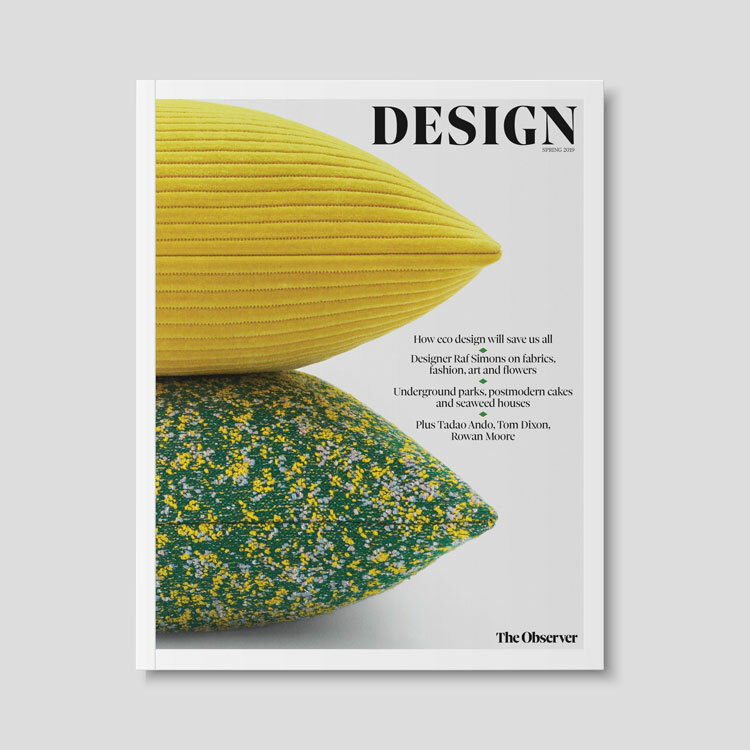 A round-up of the most important people in design this year, from Design Museum director Deyan Sudjic to esteemed graphic designer Margaret Calvert. 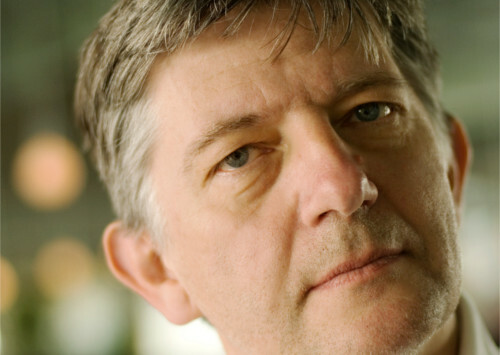 Director of the Design Museum Deyan Sudjic has had a busy year. Having headed up the institution since 2006, 2016 saw him lead the museum’s transition from its location at Shad Thames to High Street Kensington. The move placed the small, niche museum in the public eye, with a building three times the size of the last one and close by to the capital’s bustling museum district in South Kensington. Sudjic was also a proud recipient of the Hall of Fame award at the Design Week Awards 2016, which honours those who have made an impact to the design industry. Sudjic has had an illustrious career, spanning journalism, broadcast, design and architecture. He co-founded classic architecture magazine Blueprint in 1983, then went on to become the director of the Venice Architecture Biennale in 2002, then director of the Design Museum in 2006. He was awarded an OBE (Order of the British Empire) in 2006. 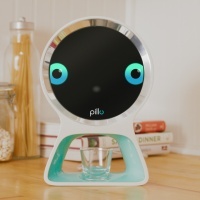 The product design pioneer’s ventures reached much further than home appliances this year. Best known for his powerful vacuum cleaners, Dyson moved into beauty products, immersive shop spaces, education and even politics in 2016. In July, Dyson launched his first ever UK standalone store, the Dyson Demo shop on London’s Oxford Street. Similar to an Apple store, there are no tills and customers are encouraged to try out products before they buy. Dyson also made his first beauty appliance this year, launching a £299 hairdryer that cost £50 million to develop. 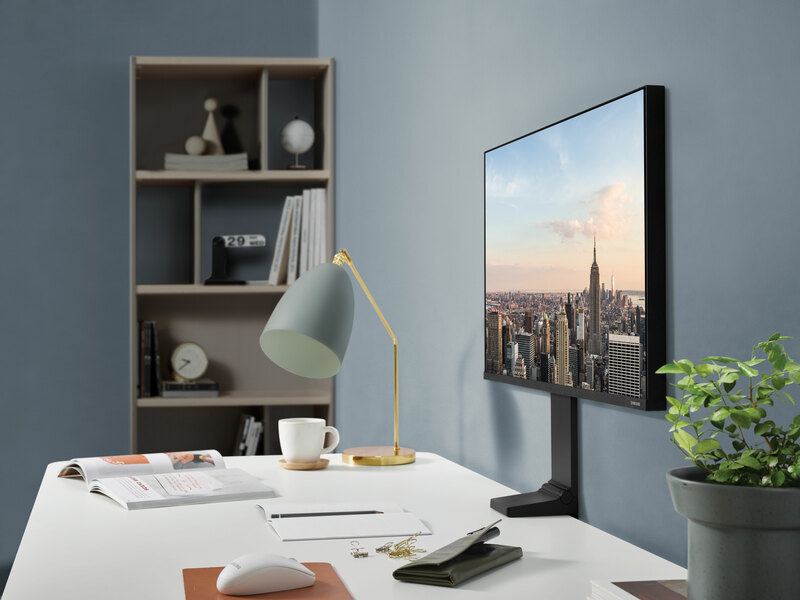 The designer also announced he would be launching the Dyson Institute of Technology – a new university focused on engineering, where students will get the chance to develop Dyson products and work alongside the company’s teams. Perhaps most controversially, Dyson also made his views known about the EU. 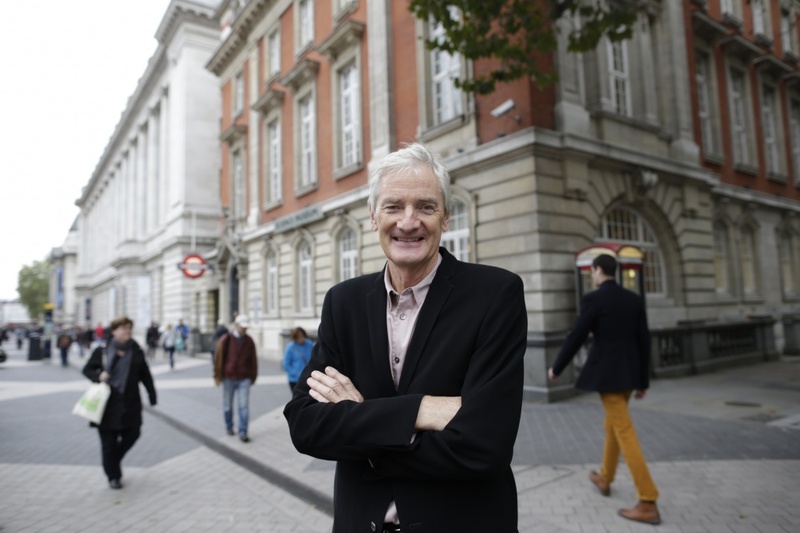 Dyson was one of few influential creatives who was pro-Brexit, backing the Leave campaign on the basis that leaving the EU would give UK-based talent more independence and autonomy rather than “subservience” to Europe. American graphic designer and tutor Briar Levit has brought the hard graft of the industry to the forefront this year by directing a documentary on traditional design techniques. Graphic Means, set to be released in 2017, is a feature-length film on traditional, handcrafted typesetting from the 1950s to 1990s, set to teach today’s designers about how graphics were created before digital tools like PhotoShop and InDesign were there to help. The film includes interviews with designers such as Ken Garland and Adrian Shaughnessy, and will look at techniques such as linecaster, photocomposition and paste-up. 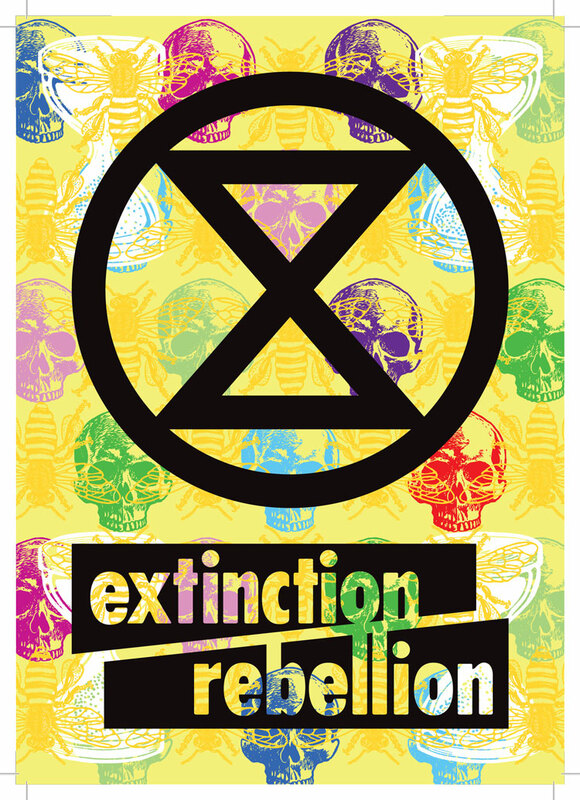 Levit, a graphic design lecturer at Portland State University, makes it into our top 10 for her celebration of design’s roots, and for building awareness of its precision and laboriousness. Our interview with Levit was Design Week’s most popular story in 2016. 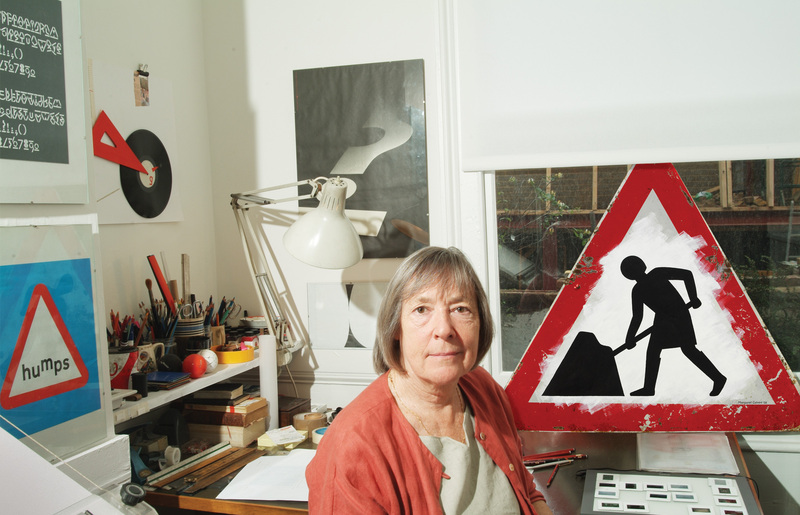 Margaret Calvert is best known for transforming British roads and motorways with her signage and wayfinding system created alongside Jock Kinneir in the 1950s and 1960s. This year, she was awarded an OBE for her outstanding contribution to typography, graphic design and road safety. 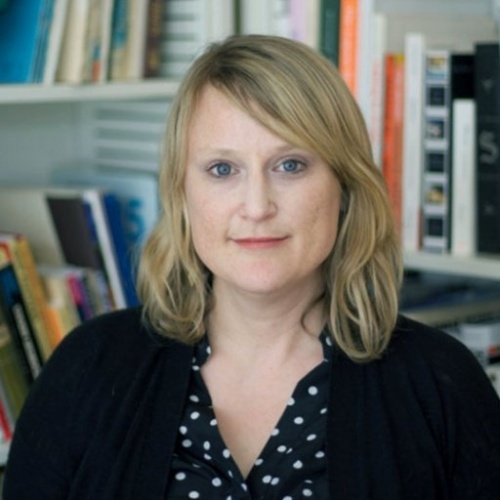 Some of her other achievements include a stint as head of graphic design at the Royal College of Art (RCA), her very own “Calvert” typeface used by designers worldwide today, and signage and graphic systems for British Rail and Gatwick Airport. Read some of the iconic designer’s witticisms and thoughts here. 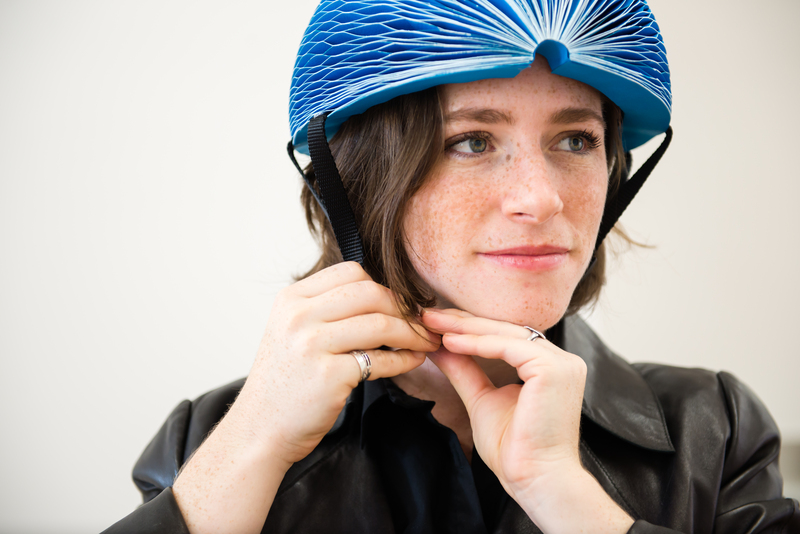 This year’s James Dyson Award went to a robust, paper bike helmet concept – so simple you wish you’d thought of it. Pratt Institute of Design graduate Isis Shiffer designed EcoHelmet, a foldable helmet made up of a “honeycomb” hexagonal paper structure which can be folded completely flat when not in use. The helmet is biodegradable, rain resistant for up to three hours, and successfully protects the head from impact, according to research from Imperial College of London’s crash lab, where it was tested. 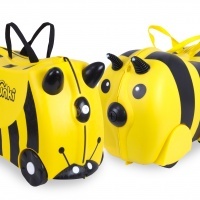 Shiffer takes away £30,000 to develop the product, which could become a viable, eco-friendly, lightweight option for cyclists. As Design Week’s own research has shown, the design industry is predominately white – roughly 90% of our 2,000 respondents in 2016 said so. 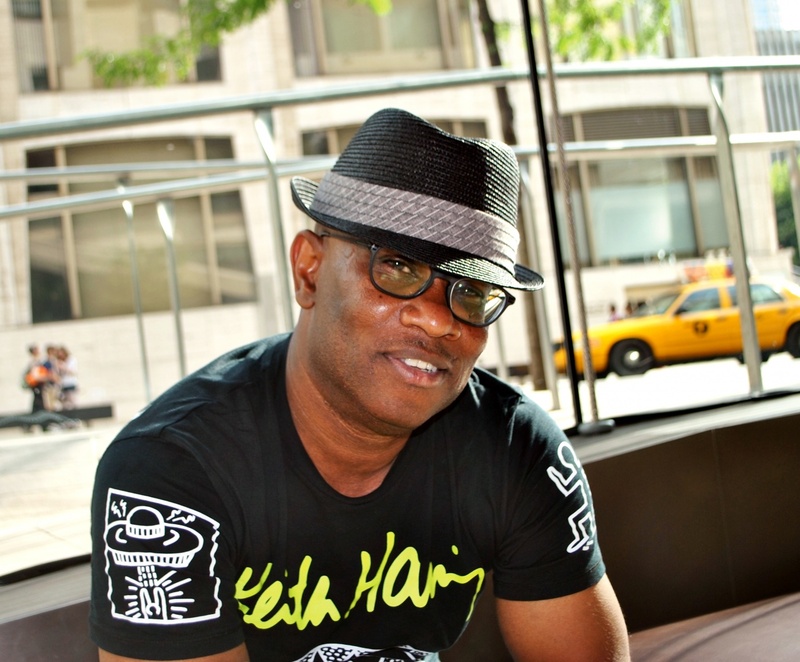 That’s why independent designer and creative director Jon Daniel has spent the last few years building awareness of ethnic minority designers. Daniel has spent time writing a Design Week column this year, where he has profiled notable designers of African and Caribbean origin, including Joanna Arscott and Samuel Mensah. 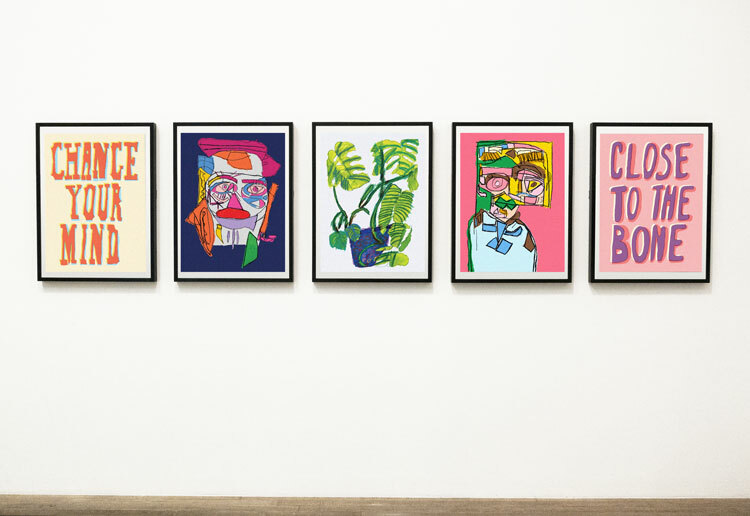 He makes it into Design Week’s top 10 for his continuous work raising the profile of talent of ethnic minorities who don’t fall under the stereotypical demographic. Read some of his interviews here. As our research has also shown, the design industry is male-dominated, particularly at creative director level. 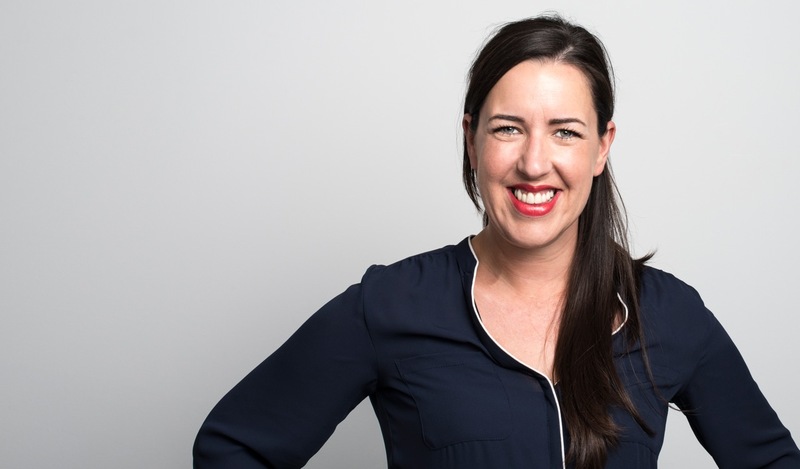 That’s why Natalie Maher started up an organisation to get more women into leadership roles in design. Maher is managing director at consultancy Good, and started Kerning the Gap in 2015, a collective and events programme which looks to empower women and help them rise up the ranks in the design industry. This year, she went one step further and launched a mentoring scheme, to bring mentors and mentees together and enable female designers to network, build up contacts and develop their skills. Maher makes it into the top 10 for her commitment to promoting and encouraging gender equality in design. Read more about Kerning the Gap here. 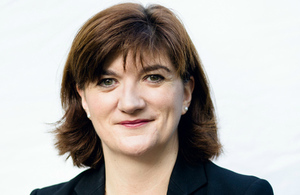 While not a designer herself, previous Secretary of State for Education Nicky Morgan has made an impact on budding designers this year with her focus on STEM (Science, Technology, Engineering and Maths) subjects – a controversial subject for those in the creative industries. This year, Morgan was committed to making sure the English Baccalaureate (EBacc) qualification became compulsory for GCSE students, making it mandatory for 15 and 16-year-olds to study english, maths, science, a language and a humanity. 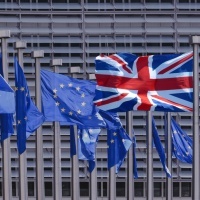 Many MPs and those in the creative industries were up in arms about the proposal, stating that the exclusion of subjects such as art, design, music and drama devalued creativity and was “limiting, short-sighted and cruel”. A petition against the compulsory EBacc reached more than 100,000 signatures but the Government went ahead with the measure. The decision could have an impact on how many students choose to study creative subjects at school, with cynics worried the Ebacc is already “giving rise to massive decline” in numbers. Justine Greening took over as Secretary of State for Education on 14 July. 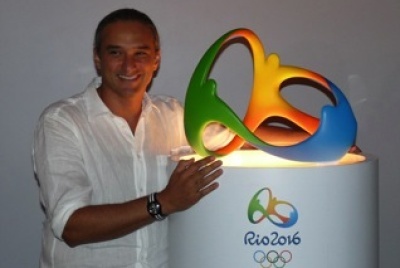 Brazilian designer Fred Gelli’s work came under the spotlight this year as the Rio Olympics and Paralympics 2016 took place. Gelli, creative director at consultancy Tátil, designed a set of three-dimensional logos for the games, with the Paralympics logo also taking on sensory qualities to help communicate to those with visual impairments. The main aim was to create icons that symbolised unity, accessibility and most importantly, “could be experienced by everyone”, says Gelli. Read our full interview with Gelli on the Rio Olympics and Paralympics branding here. 2016 saw the death of arguably one of the most influential British musicians of all time, David Bowie. Designer Jonathan Barnbrook created the cover artwork for Bowie’s final album Blackstar, the design of which has been esteemed, making it into the Design Museum’s Beazley Designs of the Year shortlist. 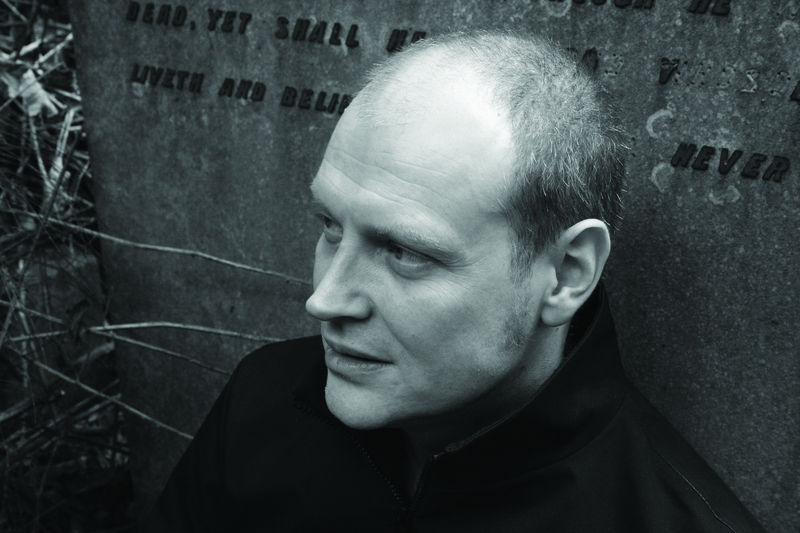 Read our full interview with Jonathan Barnbrook here. 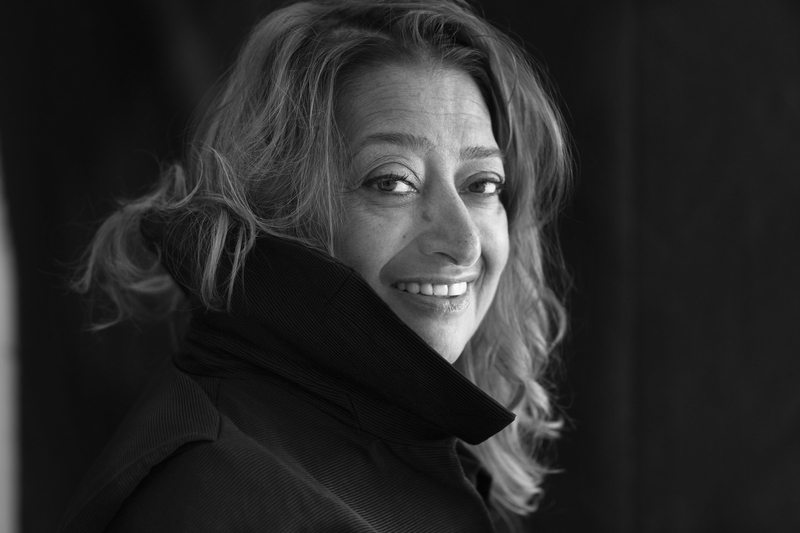 Zaha Hadid: The Iraqi-born architect died aged 65 this year, leaving a laudable set of achievements and a fiery personality in her memory. Hadid was behind such projects as the Science Museum’s latest gallery space, the London Aquatics Centre and Tokyo National Stadium. 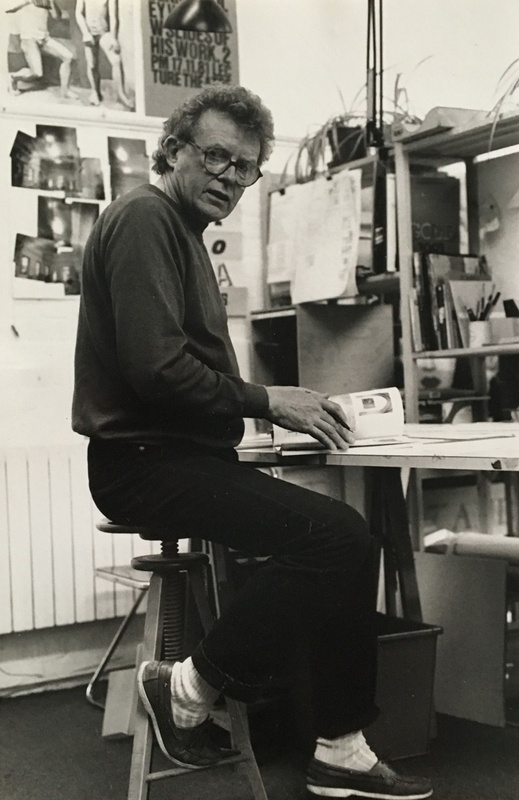 Dennis Bailey: Bailey, cited as being “design’s unassuming statesman”, died aged 83 this year. Although not as well-known as some of his contemporaries, he was one of the pioneers of British graphic design from the 1960s onwards. 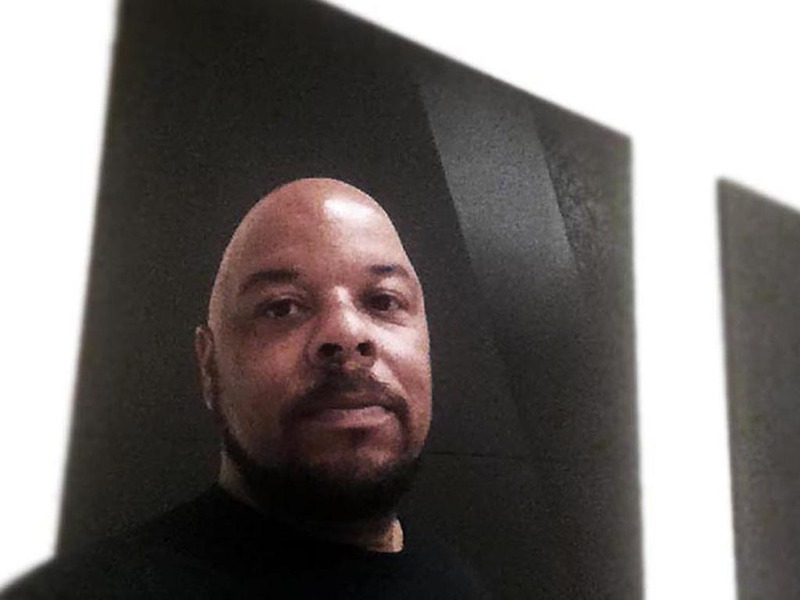 Michael Thompson: Thompson was a renowned Jamaican-born designer, illustrator and social activist. He died this year aged 58.